I recently found out that this tips from our Backblaze very handy and useful. 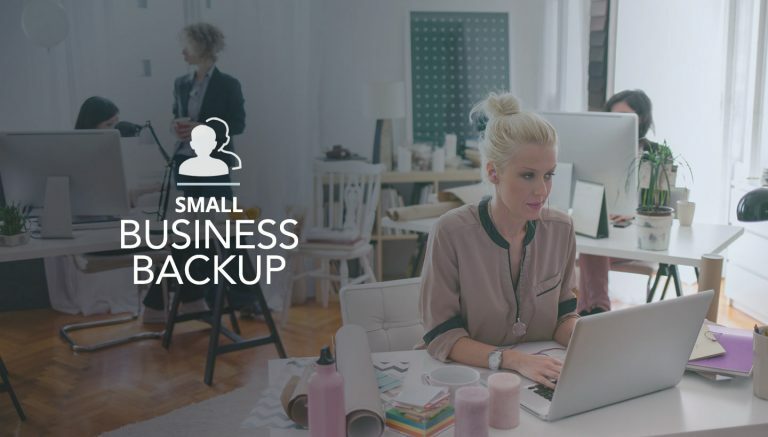 They summarized 4 easy ways to backup your businesses for better management of your work. In the mean time, do not forget to read their review here.